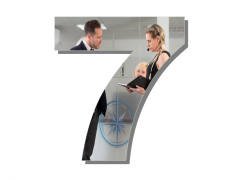 Compass Associates is 7 years old! 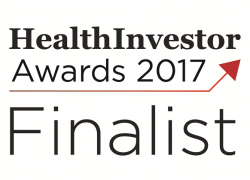 We are delighted to announce that Compass Associates are FINALISTS in the HealthInvestor Awards 2017 for Recruiter of the Year, in the first year we have entered! Compass Holding Group has been entered into the prestigious HealthInvestor Awards, which recognises the most prolific health and social care individuals and organisations in the independent and private equity health and social care space. Compass Holding Group comprises: Compass Associates, Compass Executives and Compass Corporate Services.